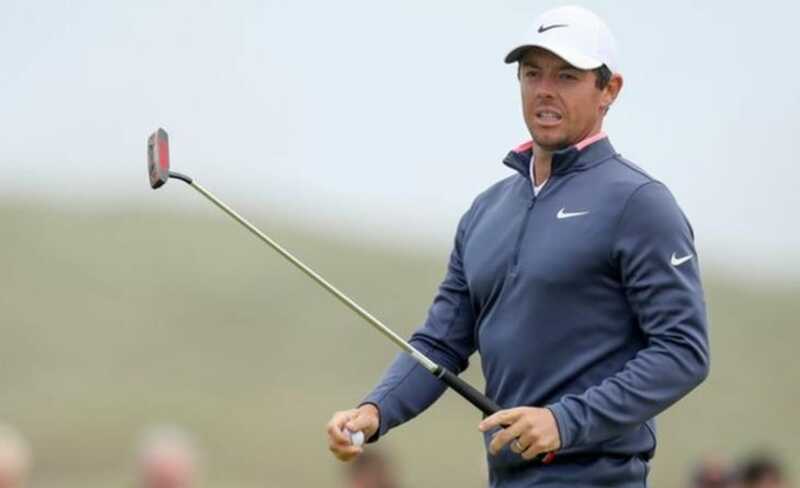 With last weeks announcement by Rory McIlroy that he was reducing his European Tour commitments to help his quest for more majors, what does that say about the tour’s future? With the best players in the world flocking to The US to ‘make the big bucks’ will the other tours start to struggle? When a tour has lesser ranked players the sponsors and TV networks will be less willing to spend money on tournaments affecting prize funds; its something that has happened to the Ladies European Tour over the last few weeks. In an unfortunate turn of phrase McIlroy compared the European Tour to a ‘stepping stone’, “I want to play against the best players in the world. I get a buzz from that. I’d much rather go down the stretch against Justin Thomas or Dustin Johnson.” he explained. What does this mean for our tour? Has the European Tour become second rate or can it recover?